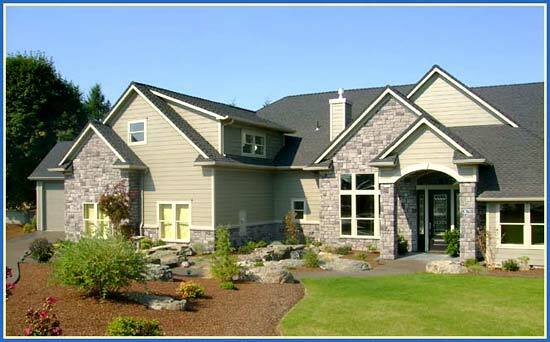 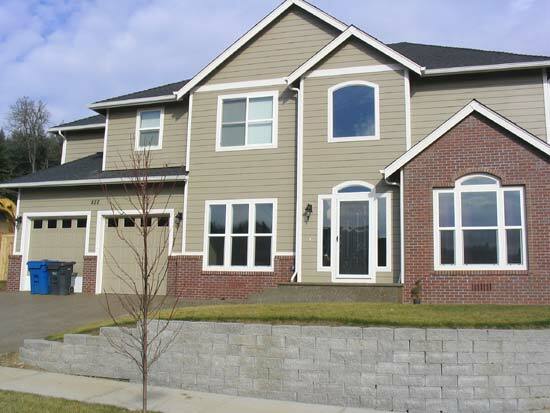 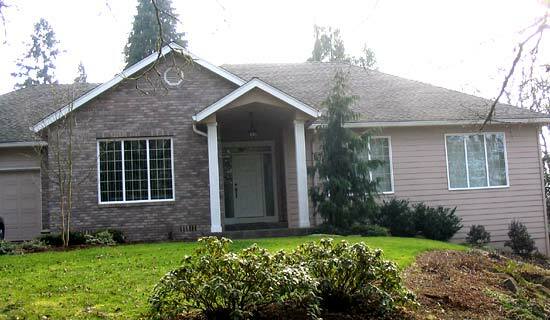 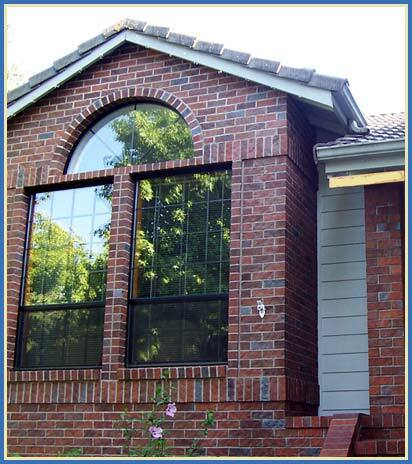 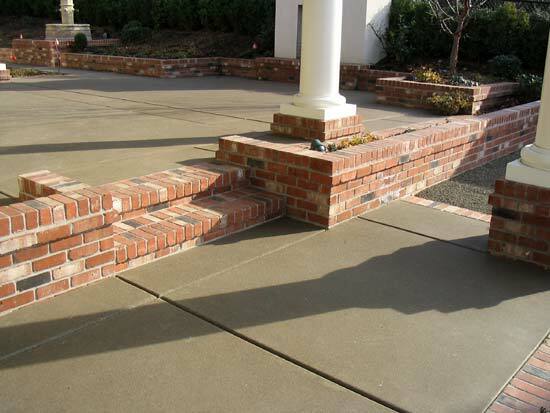 Oregon Masonry provides residential masonry and commercial masonry and brick laying to Salem, Springfield, Albany, Keizer, Woodburn and McMinnville Oregon. 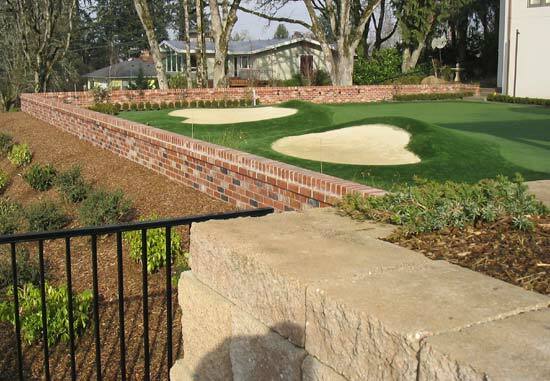 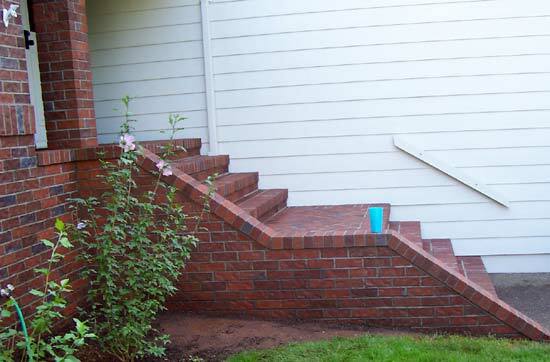 With a combined experience of over 30 years, the craftsmen of Oregon Masonry pride themselves on providing personalized service and artistic results. 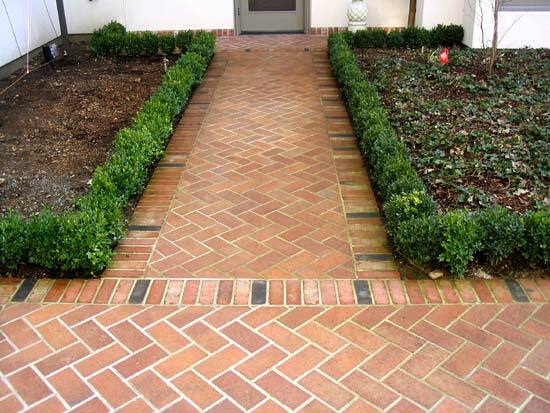 Please contact us if you are searching for a reliable firm with craftsmen who approach each project with integrity, economy and care. 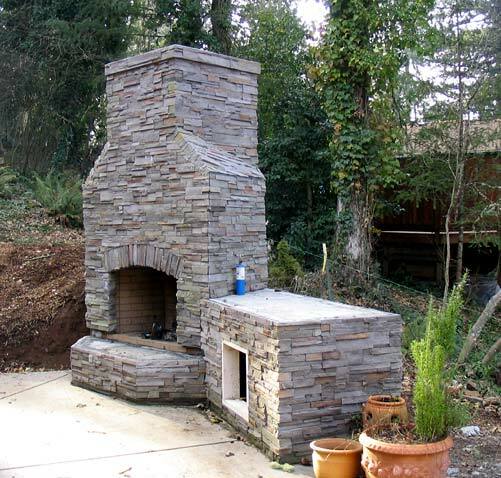 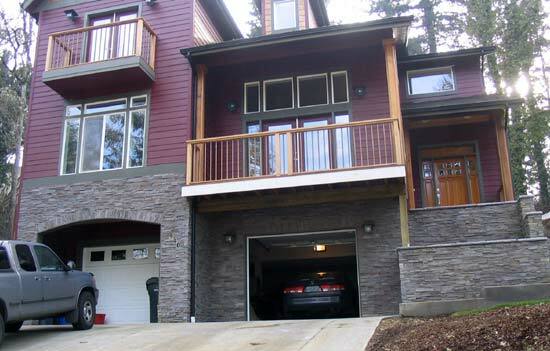 Oregon Masonry is committed to delivering top-of-the-line masonry services backed by excellence in workmanship and customer satisfaction. 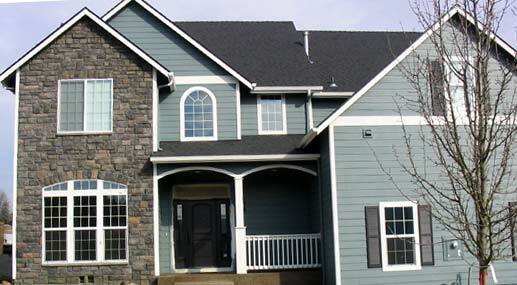 Customer satisfaction is not just an empty promise but the most important factor in our evaluation of each project's success. 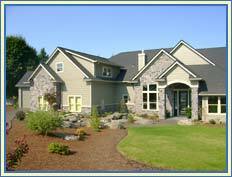 The majority of the work the company performs is in response to referrals from individuals and contractors who have used our services.